Great news for all you federal civil servants out there! The government has agreed to grant an extra Hari Raya holiday on 8th July (next Friday) to civil servants. However, the special leave will only be applicable if the 1st day of Hari Raya is declared on 6th July (Wednesday). 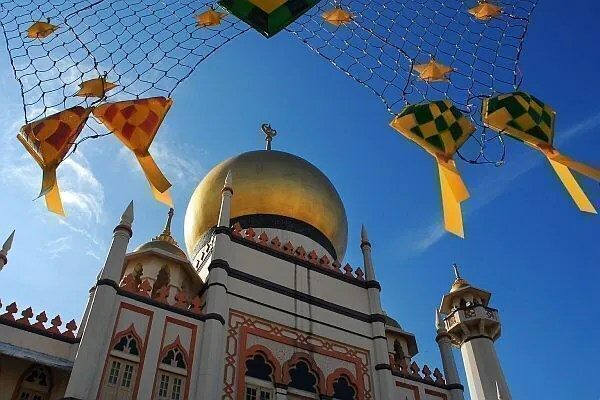 “Members of the public who seek Federal services on that day are encouraged to visit the agencies and departments before the Hari Raya holidays,” Chief Secretary to the Government Tan Sri Dr Ali Hamsa said in a statement. He added that the holiday would not take effect should Hari Raya falls on 5th July (Tuesday). “Hopefully, public servants will benefit from the special leave in celebrating Aidilfitri with their families and continue to be productive and give the best services when they return to work,” he said. 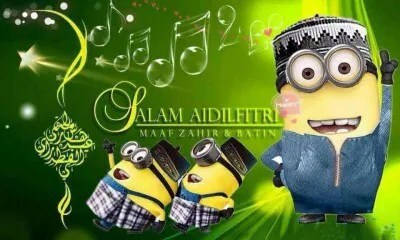 Here’s wishing all our Muslim friends Selamat Hari Raya Aidilfitri and a great holiday ahead.